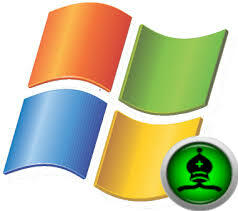 Windows, Linux and Android platforms. 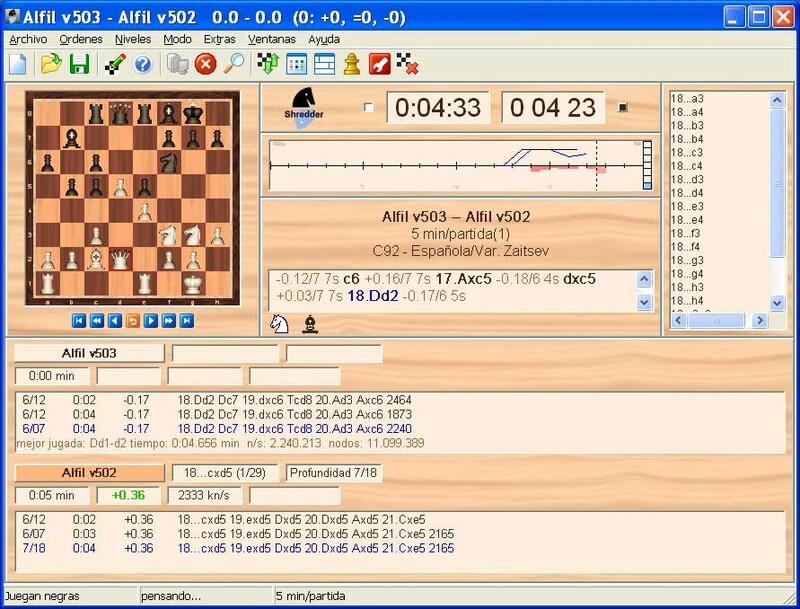 Alfil is compiled in different platforms as Windows, Linux and Android. 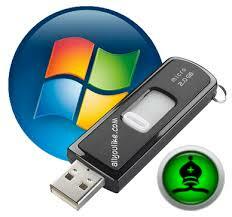 Can run in different devices and differents processor types like Intel, AMD or ARM in 32 bits o 64 bits. 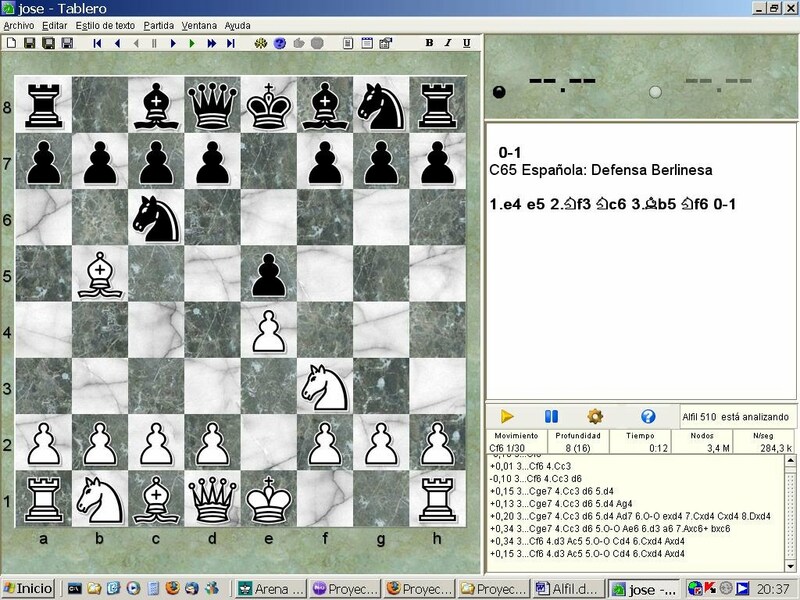 Alfil can read CTG opening files, including 3 different books (small, medium and large). Includes Nalimov tables up to 4 pieces, and supports up to 6 pieces. 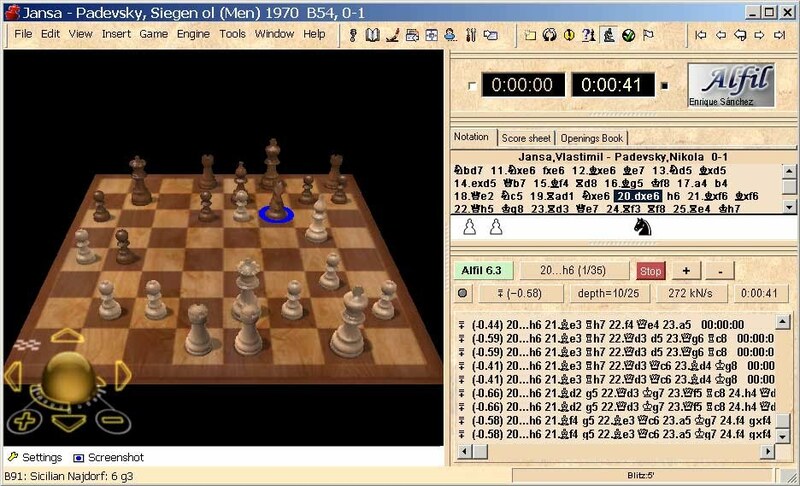 Alfil can run using some of your processors as the same time (by the moment 8 processors are tested) and the latest version can play chess variant created by Bobby Fischer where you can configure the board of 960 different ways so that it is almost impossible for a human to learn the amount of openings that could occur in the game, making this much more interesting. 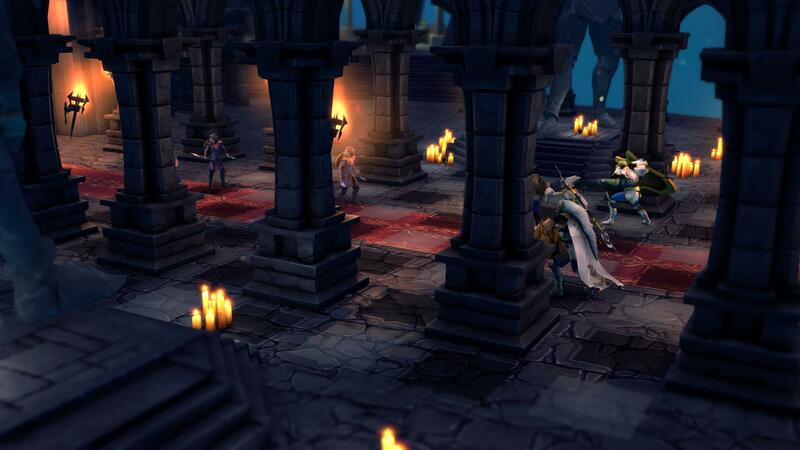 You can find two versions of Alfil to play on Android for smartphones. One of them is free and another with a low cost. 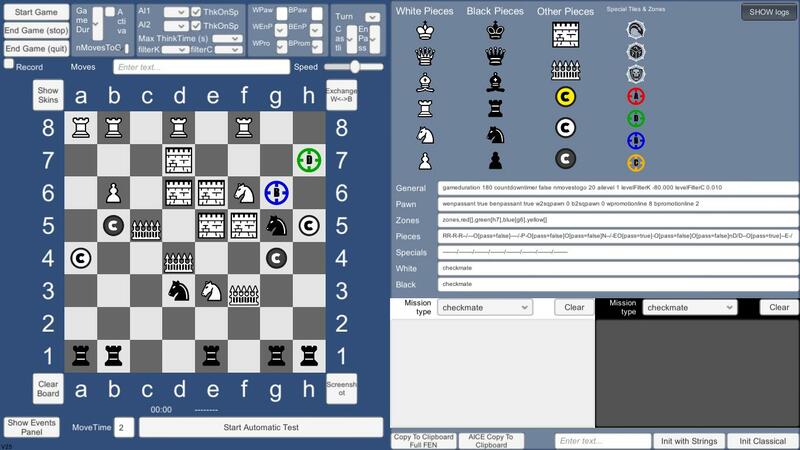 The engine is extremely strong because is written in C++ for android using all the processor potencial. 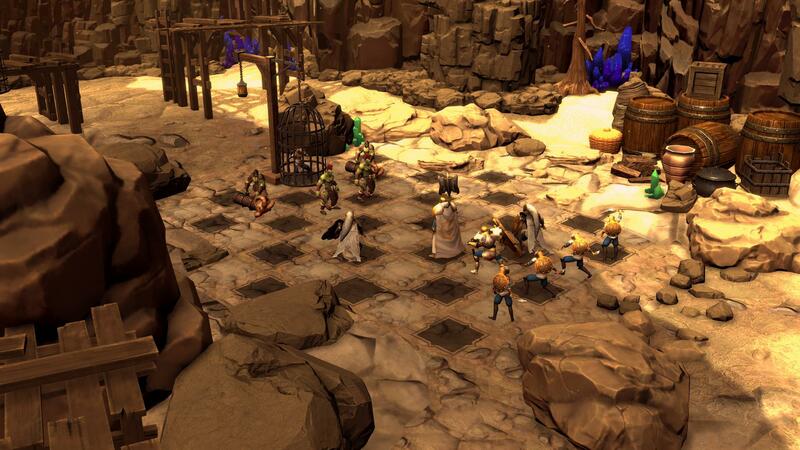 Chessaria is a fantasy game that combines Chess battles and story-based missions. 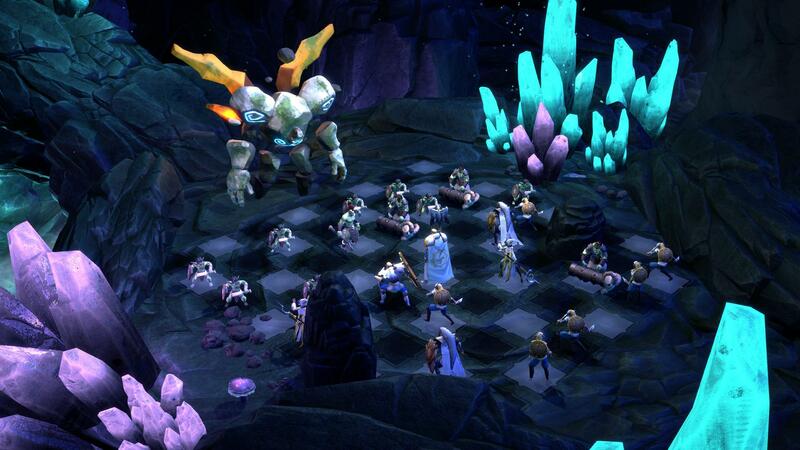 With it’s unique 2800+ ELO Chess Engine, Chessaria is an innovative new take on the genre brought by its engine and multiple game modes: Solo Campaign, Online Multiplayer, Local Quick Games vs friends or A.I. 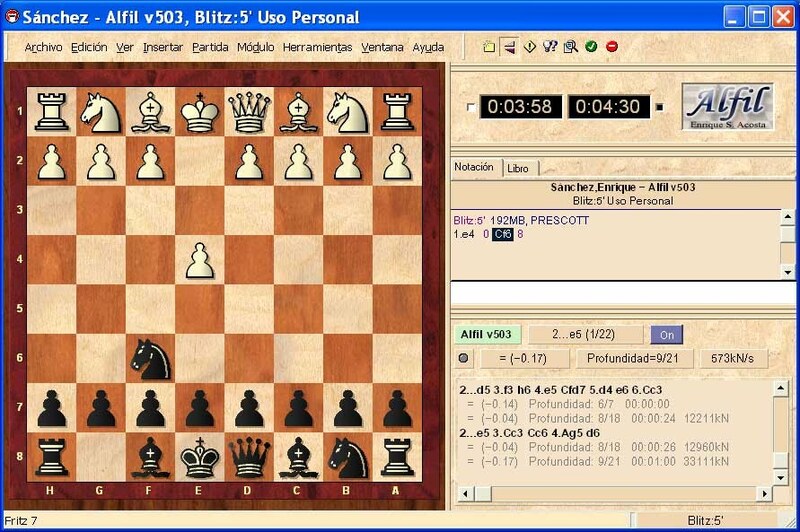 Then came the second version in 2002, that was solved some troubles. 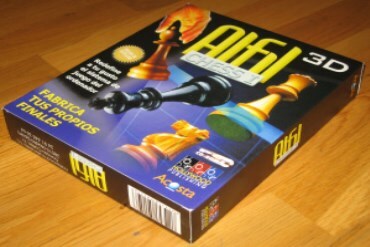 It was the last comercial version of AlfilChess. 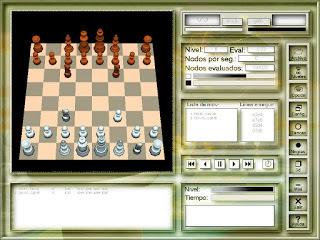 You can download and play it now for free. You must save it into a CD-ROM to play with it. Alfil was began how a last year project in my university. 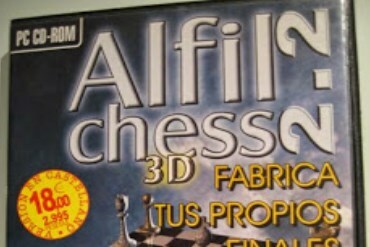 In a few year it was grew and then in 2001 Hollywood Publishing published the first version of Alfil. More than 2 thousand copies. But the second version was better. 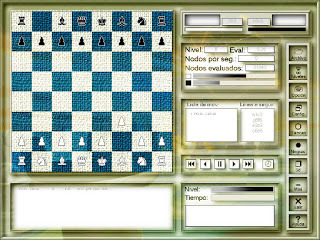 You can download and play it now for free. You must save it into a CD-ROM to play with it. 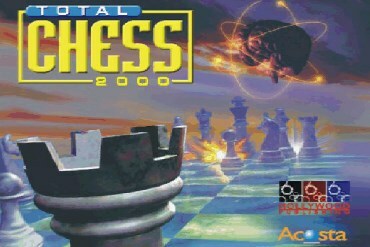 Before was published AlfilChess I wrote and published another chess game called totalchess 2000. 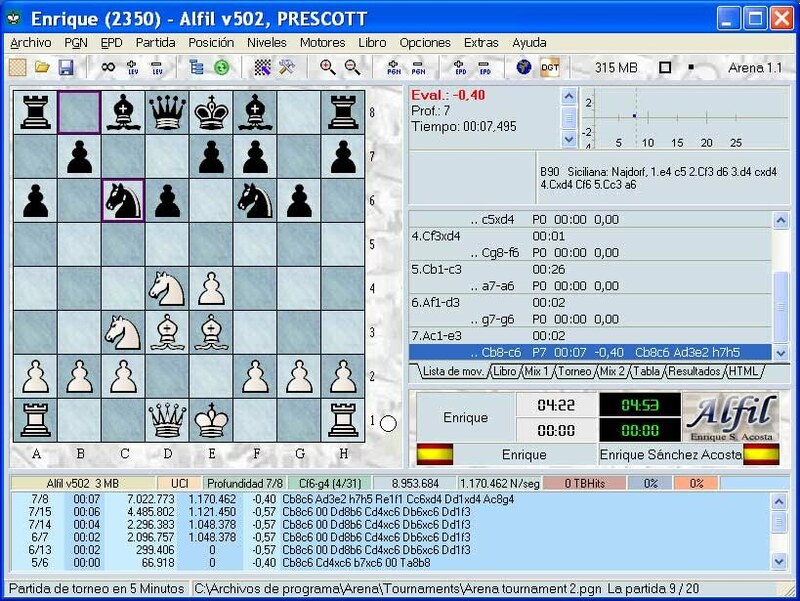 This game was my first chess game with GUI and the first version of Alfil engine. 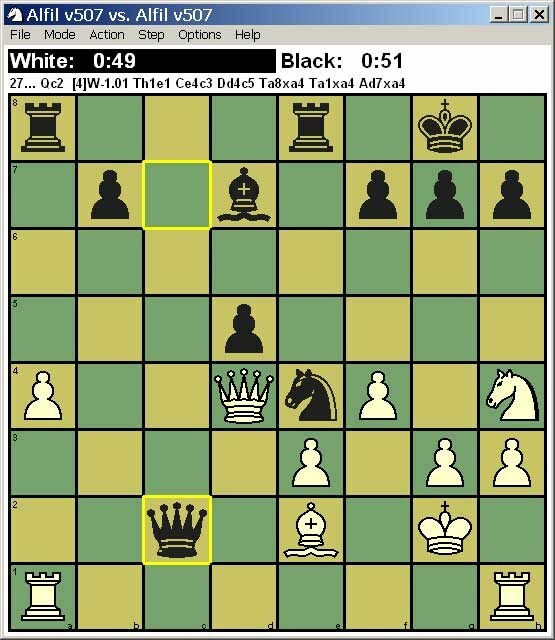 You can download and play it now for free. You must save it into a CD-ROM to play with it. 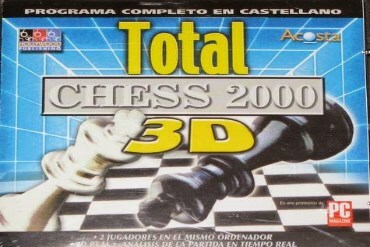 This version of Total Chess was an edition with 3d and other features and was published by PC Magazine in more of 60.000 copies. 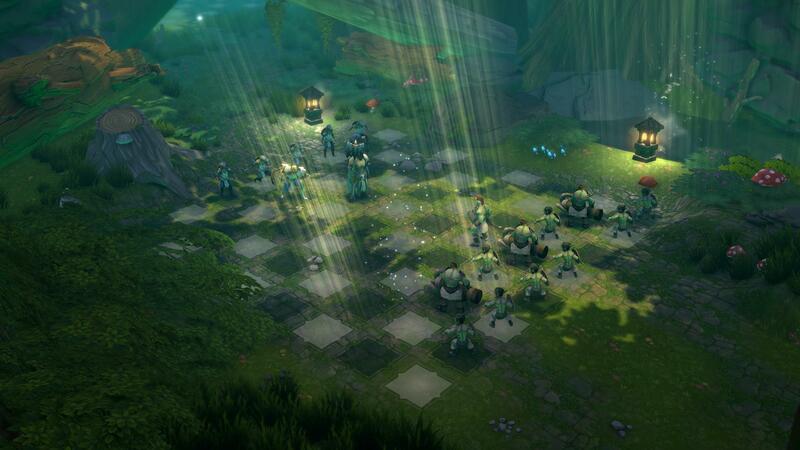 You can download and play it now for free. You must save it into a CD-ROM to play with it.